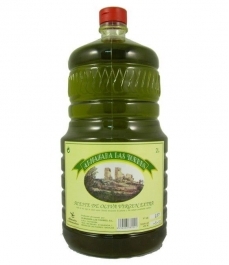 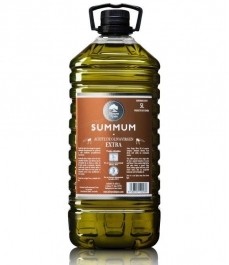 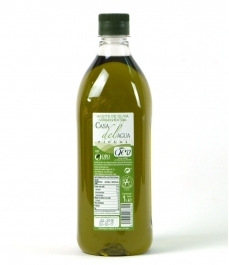 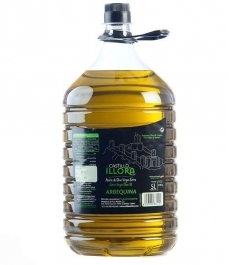 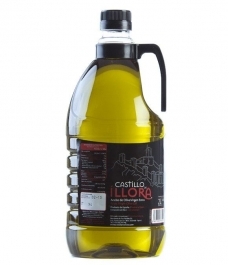 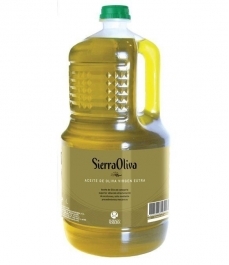 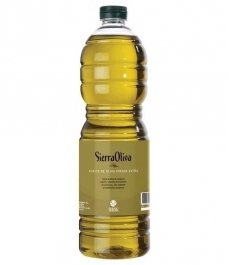 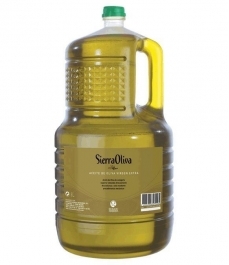 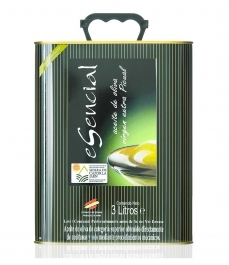 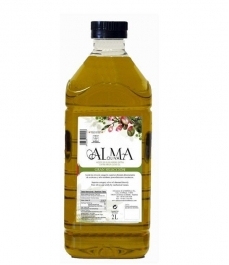 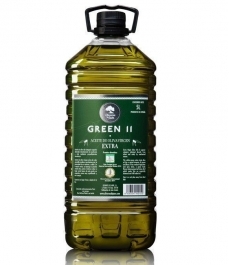 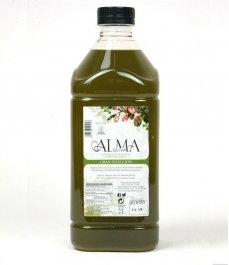 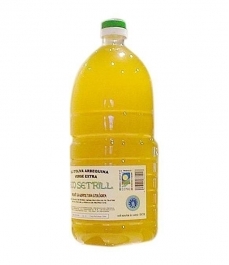 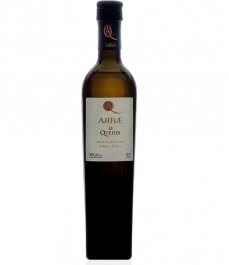 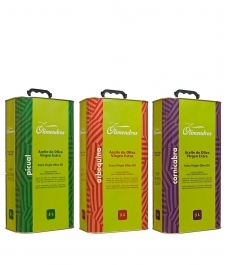 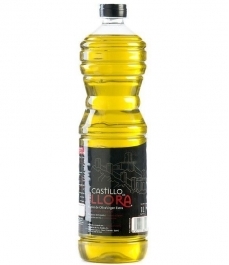 > Olive Oil>Showcase>Large format>Almaoliva Gran Selección - PET bottle 5 l.
Olive oil of medium with unripe and ripe belnds. 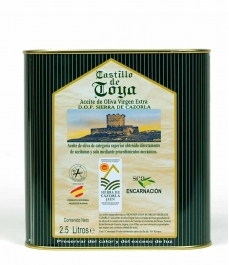 Known for its softness, it is sweet but has bitter and spice qualities too. 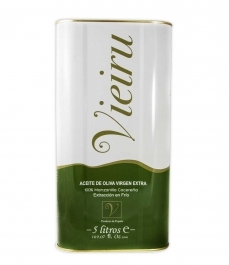 Strong apple flavours too. 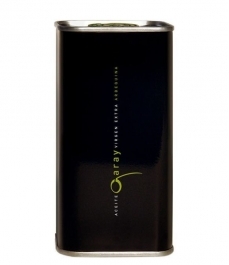 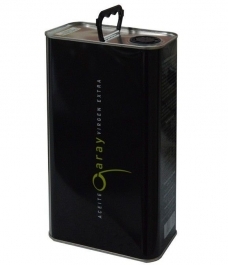 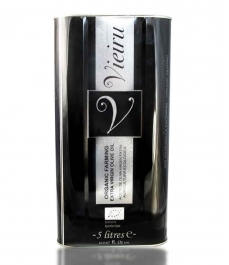 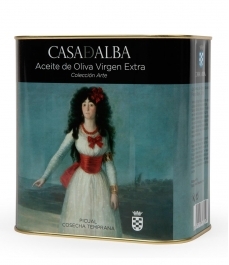 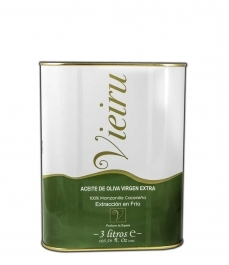 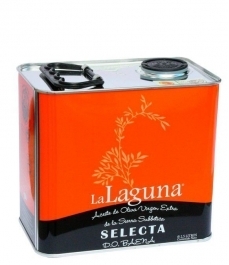 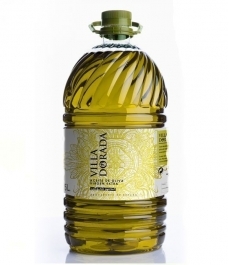 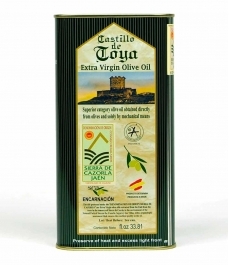 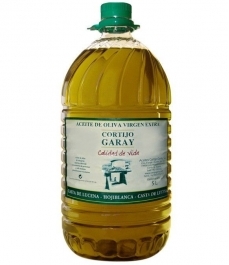 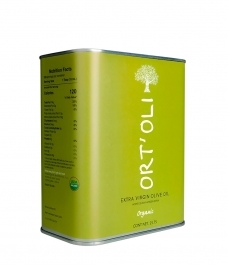 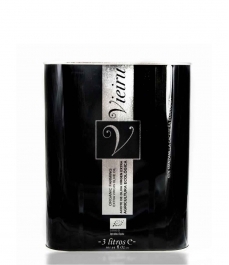 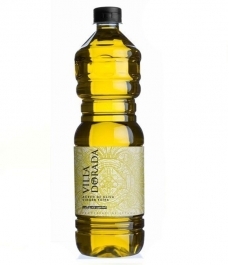 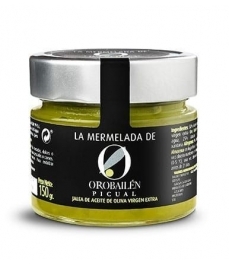 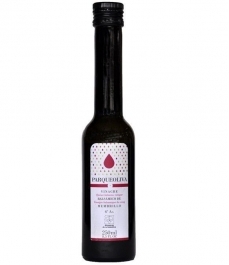 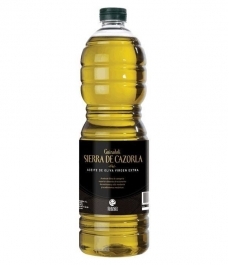 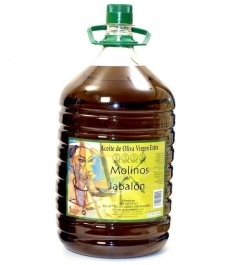 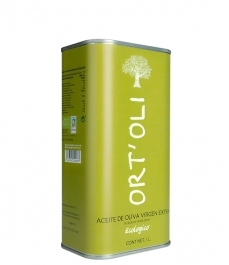 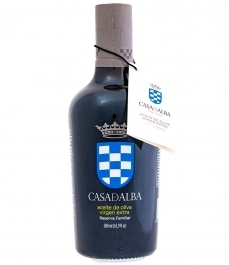 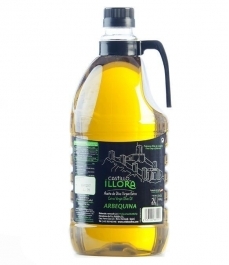 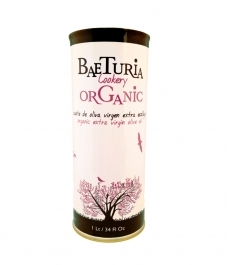 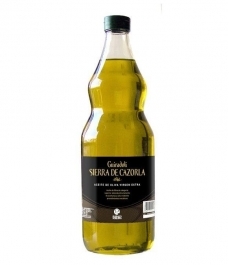 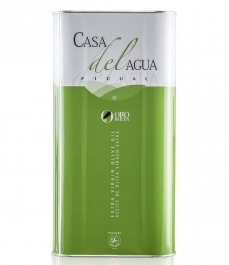 This virgin olive oil from Carcabuey (Cordoba) is a combination of the hojiblanca, picudo and picual varieties.